Some people have made this whole thing of singer Jose Chameleone postponing his 2018 concert from 30th November to an unknown date all in the name of paving way for Team No Sleep’s Sheebah Karungi who also set her concert for the same day to another level. Many people especially some bloggers and vloggers who never take time to research for information are busy misleading fans, alleging that Chameleone aka Heavy Weight feared Sheebah Karungi but as Chano8 we actually join the rest who are siding with Chameleone upon this wise move. 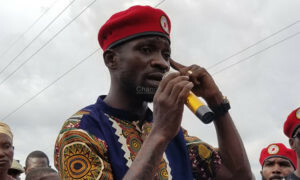 The Leone Island boss and multi-talented singer Chameleone had announced his concert to be held at Lugogo Cricket Oval where he held his Legend Hit After Hit last year where as Sheebah announced hers to be held at Kyadondo Rugby Grounds which is way bigger that Hotel Africana’s parking space where she had her last concert in 2016. Chameleone who recently spoke to Chano8, he disclosed that he as a senior artiste, he wholeheartedly chose to leave the date for Sheebah to hold her concert and his which we speculate to be for December will come after. 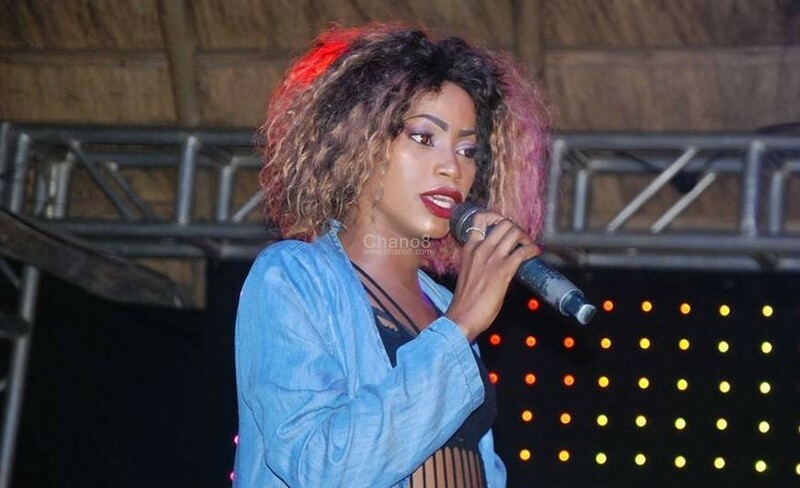 Recently, Sheebah Karungi came out to clear the air about the whole matter as a section of the public had alleged that Sheebah set her concert’s date on the same day with Chameleone’s just to battle the ‘Wale Wale’ singer which is not true. 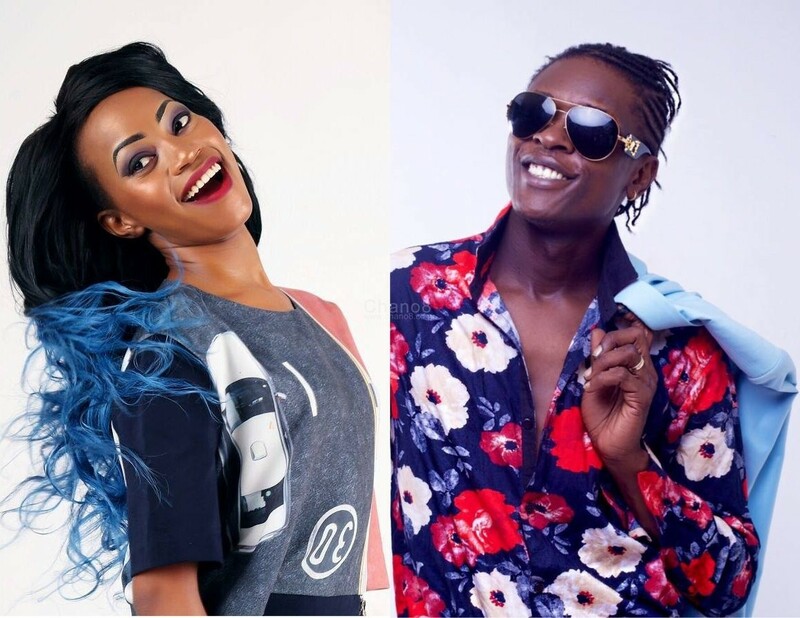 Whether Sheebah was interested in a battle on not, it does not matter and Chameleone postponing his concert is not because he feared Sheebah but because the two artistes have mixed fans. 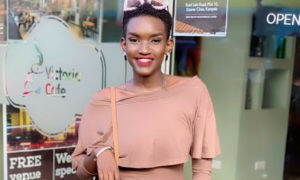 Was Khalifa Aganaga Right To Chase Away All His Aides!